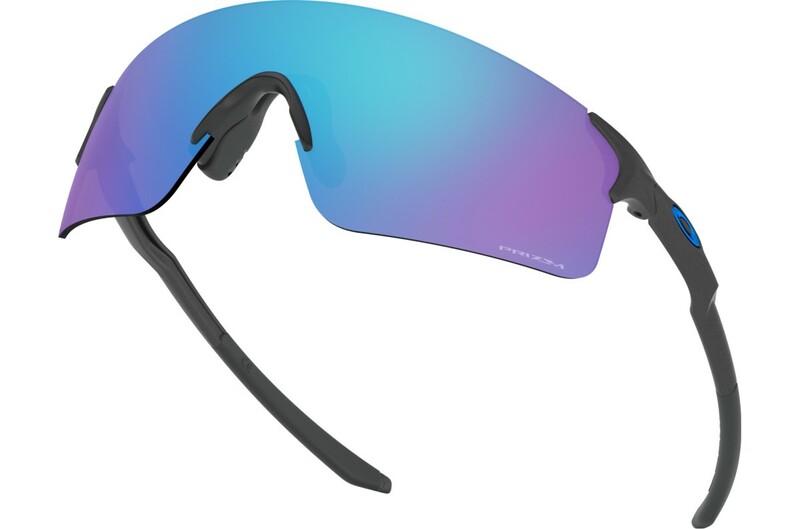 There is simply no mistaking Oakley&apos;s RazorBlades for anything else on the market. The sunglass was ahead of its time and has inspired an endless list of copycats. 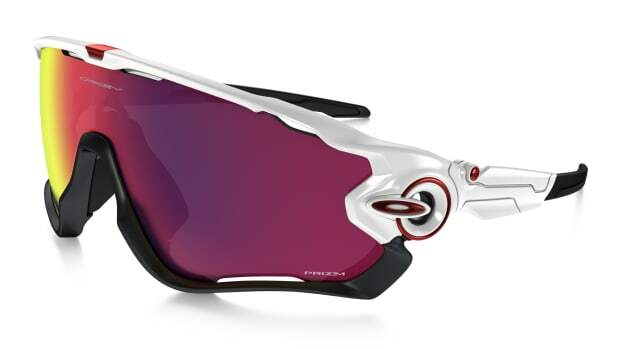 Oakley merges that iconic lens design with their popular EVZero model. 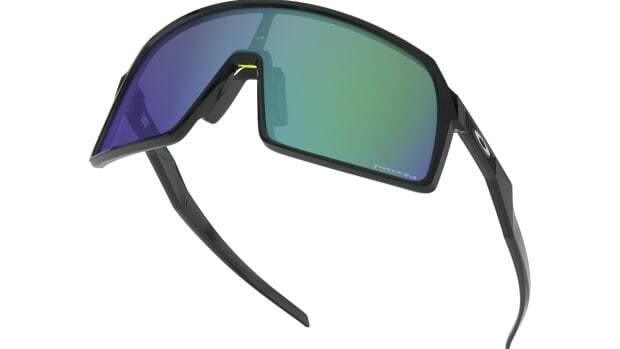 The frameless design of the EVZero allows for a lightweight frame and unobstructed top and bottom visibility to give you the widest view possible. 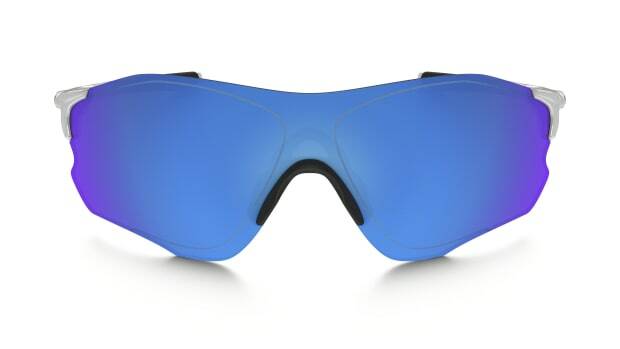 And since the top and bottom of the lens isn&apos;t restricted by a frame, it also ups the flexibility for a more comfortable fit on a wide variety of faces.